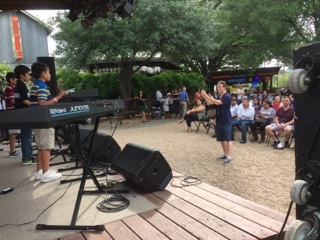 Spring Concert 2019 at One2One Bar! 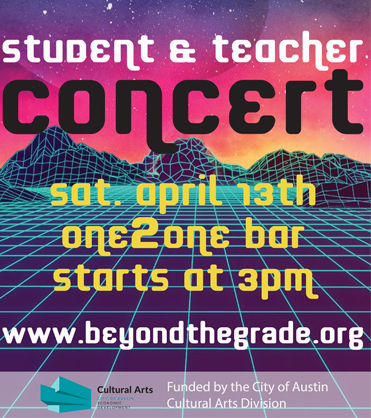 Join us for the 4th Annual Beyond the Grade Student Showcase at One2One Bar on Saturday, April 13th, 2019! 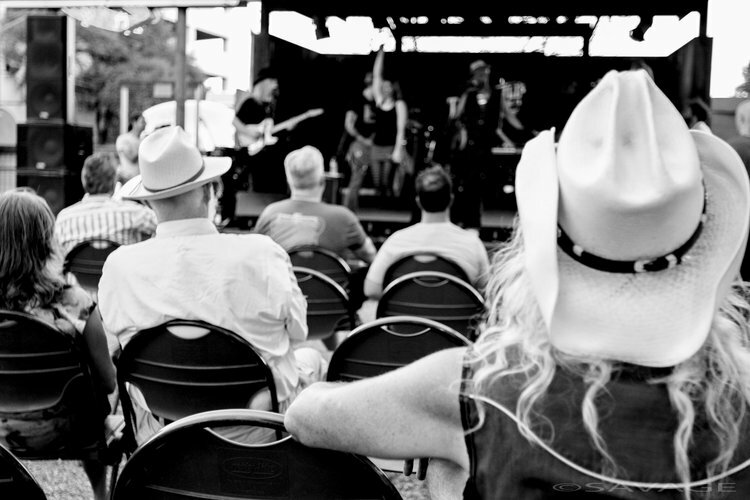 Music starts at 3:00 PM – 6:00 PM. This year’s performance will feature students of the inaugural Beats program. This program was developed thanks to funding from Learn All The Time (LATT). LATT serves as an intermediary organization whose purpose is to guide a research-based approach to coordinate the work of out-of-school time (OST) service providers, public agencies, funders, and schools to achieve the common vision that all Central Texas children and youth become future ready by participating in an eco-system of high-quality out-of-school time experiences. Additional support has been provided by the digital audio production company, Abelton. Ableton has provided software licenses, musical hardware, and guidance in launching the Beats program. 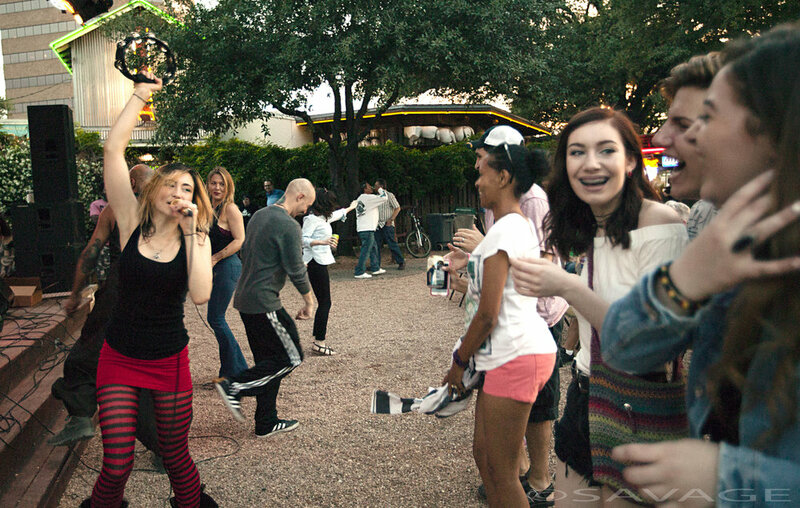 Thank you to everyone who came out and braved the cold at the Threadgill’s showcase! There was a vast variety of performances from recorder groups to rock bands who kept the audience warm with their fiery melodies! April 15 2017- 2nd Annual BtG Student Showcase was a huge success! 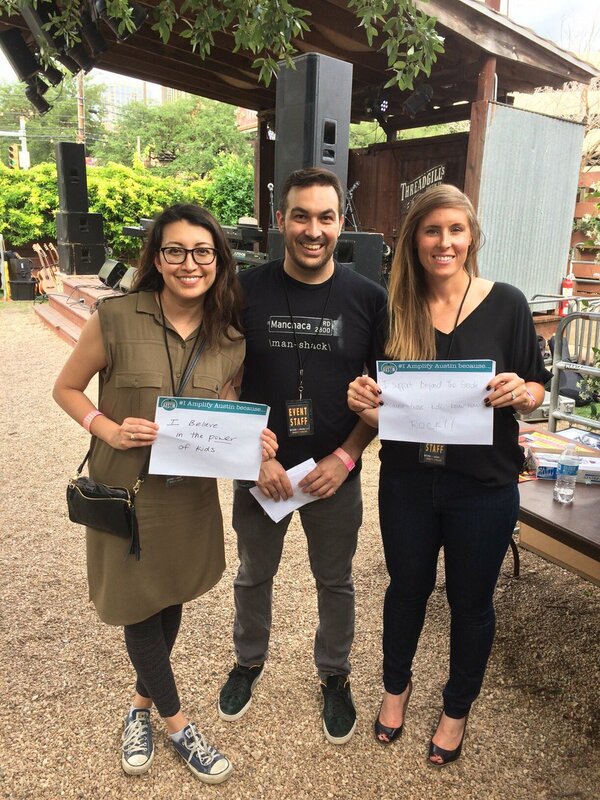 Thanks in large part for a grant from the City of Austin cultural arts division. 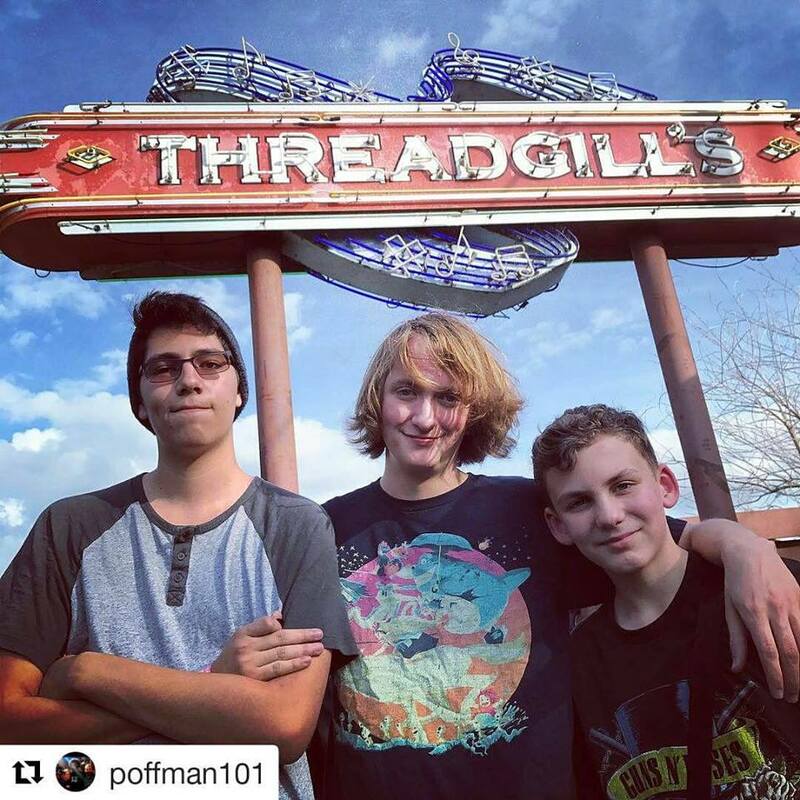 30 students performed on the main stage at the legendary Threadgill’s Armadillo Headquarters. 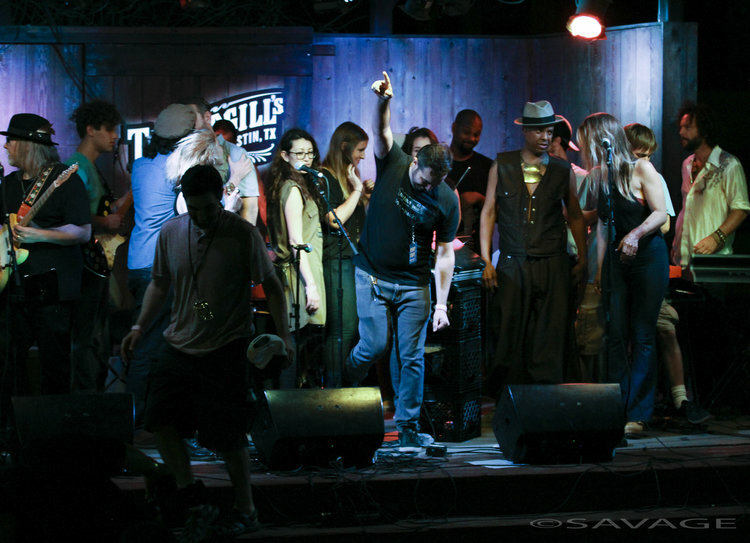 Special thanks to the band, Tasty Face, and all the guest performers. Congrats and thanks to our silent auction winners! And the show wouldn’t have gone on without the help from the volunteers, partners and sponsors. 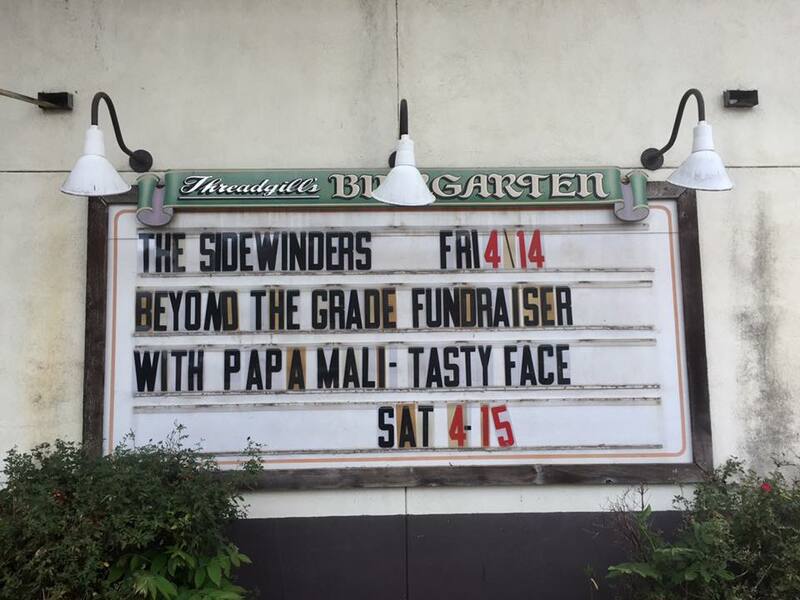 Featuring Beyond the Grade Student Bands from Palm, Blazier, IDEA Allan Berkman, Elementary; Mendez and Paredes Middle, and Akins High school. Tasty Face, featuring Papa Mali and Angelo Moore of Fishbone. Band also included Queen Delphine, Marcus Jones (Erykah Badu) and Artha Meadors.